We'll be giving an in-store performance at Grimey's (Nashville, TN) THIS Friday 10/28 at 6pm sharp! 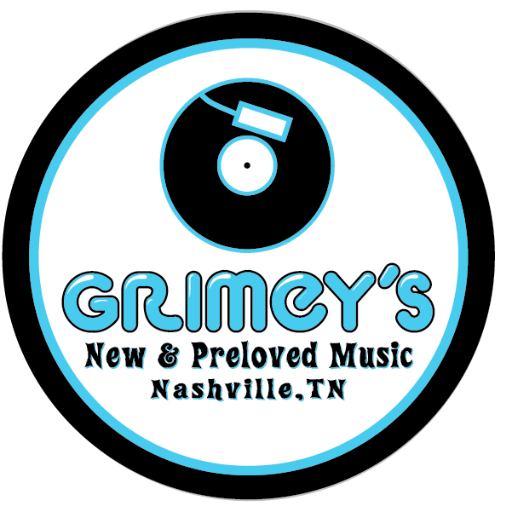 Grimey's has played host to countless incredible bands including The Flaming Lips, Elvis Costello, Dawes, and many, MANY more! Along with performing, we'll be having a special giveaway too :) come hang out with us!